Professional athletes are becoming more aware of overall health and the performance benefits to be had by simply reducing days lost to illness. At Team Sky, maintaining rider health is a central focus and forms part of the day-to-day routine within the team. So much so that this idea now has its own term: ‘Zero Days’. But what can we learn from this and how can it be applied to any level of performance? Zero days is an initiative Team Sky introduced ahead of the 2017 race season. On inception, the concept was a new team target that no rider would miss a day’s racing or training through illness. As a result, Team Sky lost no rider to illness in any of the 2017 Grand Tours. How do Team Sky Implement Zero Days? Initially, an expert in infection avoidance went in to assess both the team as an overall and their processes. Despite the team’s best efforts there was room for improvement, so changes were made. Zero Days now runs through the team. Environment: the whole process starts with creating the right environment before riders even get there. During Grand Tours the team’s carers travel ahead to the next hotel to fully clean each room and any contact point that the riders may encounter. The team bus gets the same treatment, all in an effort to kill off any lingering germs. There are posters placed throughout the bus and kitchen truck titled Zero Days, to remind all of the importance and provide tips such as ‘us anti-bacterial hand foam’ or ‘avoid shaking hands’. The team encourages staff and riders to fist bump instead. Personal Hygiene: riders and staff use of hand sanitiser is common place, but personal hygiene stretches further than that. Each human contact point is assessed: surfaces around the coffee machine, door handles, remotes – anything with multiple users becomes a potential hazard and therefore one that needs to be kept clean. Team Sky also carry around one washing machine per rider at the Grand Tours, primarily to prevent the spread of illness by cross-contamination of laundry. Food Provision: this includes what riders are eating, where they eat and the preparation of food. Team Sky have their own kitchen trick and chefs, who prepare breakfast and dinner for the riders in the same controlled, clean environment every day. Smoothies, salads, vegetables and a range of fresh foods are all on the menu, ensuring that the riders hit their micronutrient intake. 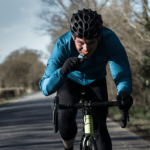 Supplements: while a food-first approach is taken within the team, the large calorie expenditure associated with bike racing and the sheer volume of food required to meet fuelling and recovery demands means it’s not always possible to get everything you need through food. 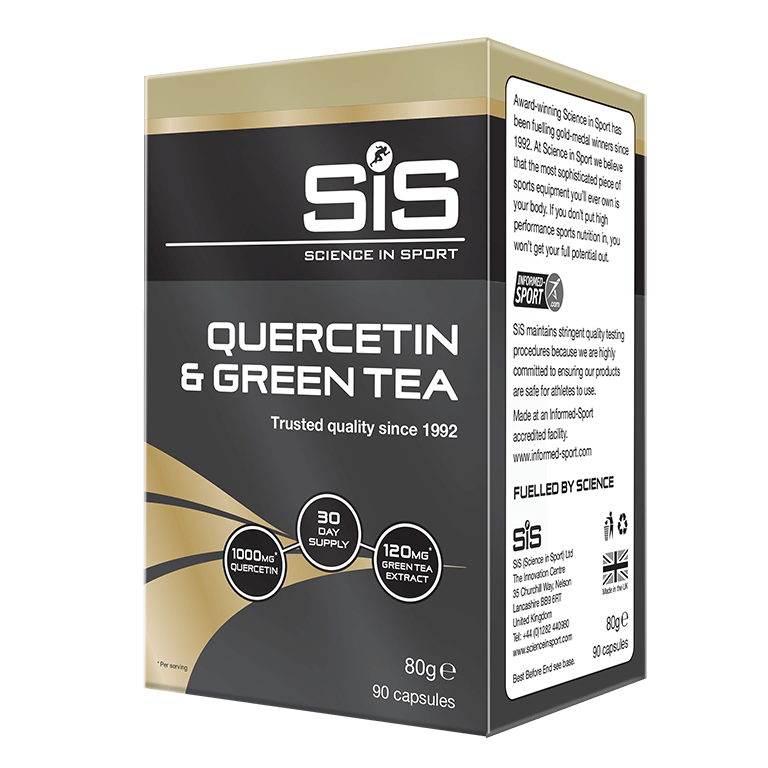 A number of supplements are used daily by riders and staff to support immune function and promote athlete health, these include: Super Strength Omega 3, Quercetin & Green Tea, Vitamin C and Performance Multivitamin. The lengths Team Sky go to would only be possible with 100% buy in from everyone involved. The entire staff knows how important Zero Days is. People take ownership of making sure they do their bit and also look out for areas the team can improve. 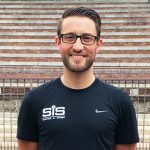 Why do we get ill when training? 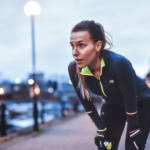 It is well known that intense exercise increases the body’s exposure to harmful bacteria and viruses, while simultaneously suppressing the immune system (1) and endurance athletes often present with immune systems depleted from exhaustion and a lack of sleep. These effects lead to a very high incidence of respiratory and gastrointestinal infections in athletes (2). 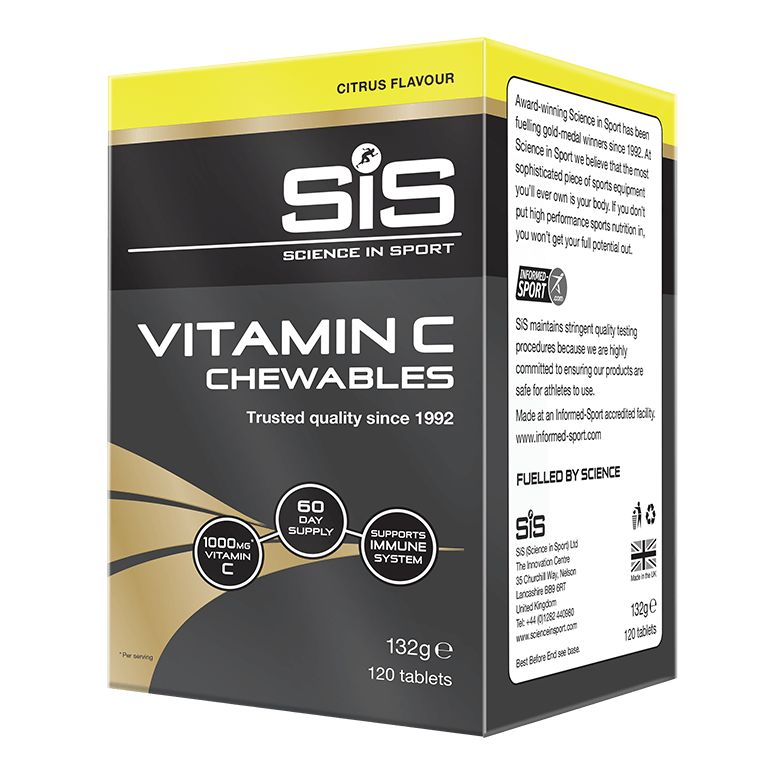 This may be especially important to athletes engaged in intensive periods of training or racing as even minor infections can result in poor performances (3). For endurance athletes the key to avoiding an impaired immune system is in the preventative measures taken, think Zero Days. In addition, paying close attention to fuelling and recovery protocols can help maintain the normal function of the immune system. Zero Days is targeted at reducing time lost through illness. The environment, personal hygiene and food provision all interact to minimise days off. A varied diet, with fresh fruits and vegetables, can contribute to daily micronutrient intake. Supplementing with vitamins and minerals can support normal immune function. Intense exercise suppresses the immune system and endurance athletes are at increased risk of getting ill.
Friman, G., & Wesslén, L. (2000). Infections and exercise in high‐performance athletes. Immunology and cell biology, 78(5), 510-522. Cox, A. J., Gleeson, M., Pyne, D. B., Callister, R., Hopkins, W. G., & Fricker, P. A. (2008). Clinical and laboratory evaluation of upper respiratory symptoms in elite athletes. Clinical Journal of Sport Medicine, 18(5), 438-445. Walsh, N. P., & Oliver, S. J. (2016). Exercise, immune function and respiratory infection: An update on the influence of training and environmental stress. Immunology and cell biology, 94(2), 132-139.